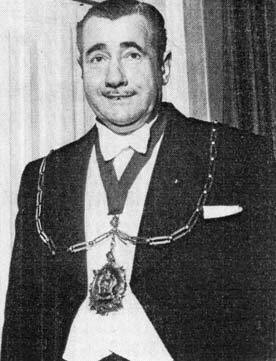 President of the Scottish Wine & Spirit Merchants Benevolent Institution. 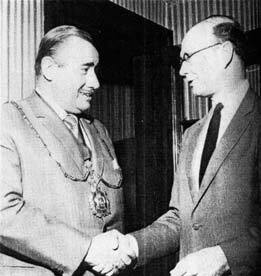 Alexander Don, the new president is congratulated by William G Lundie. 1971. 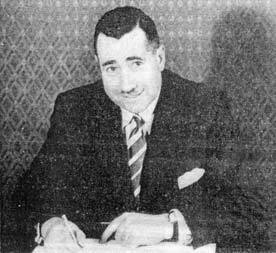 Alexander M Don (Dunn and Moore) was the new president of the Scottish Wine & Spirit Merchants Benevolent Institution in April 1971. His appointment was unanimously confirmed at the annual general meeting of the Institution in Glasgow on the motion of Mr William G Lundie, the retiring president. Mr Don's association with the Trade began when he was 15, when he found a job with McEwans, the brewers. 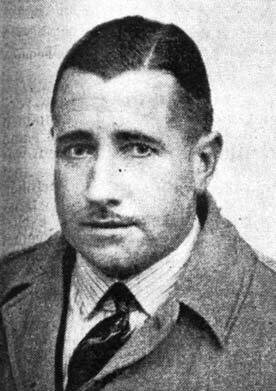 During the war years he was an instructor at Sandhurst, and he subsequently became associated with Moores, who later merged with Dunns. 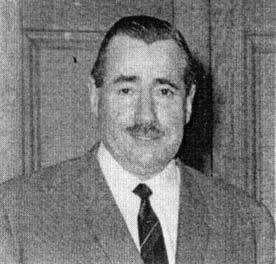 Mr Don was sales director of the Dunn and Moore complex in 1971. As Mr Don assumed office, the Institution's secretary for 20 years, Mr William Hume, handed over the reins to Gavin Mason, a younger partner in Kennedy, Cameron, and Allan, the Glasgow firm of solicitors, who have provided the secretary of the Institution since 1885. Mr Hume's waygoing did not go unrecognised. At lunch after the annual meeting he was presented with a Longines watch and a cassette recorder on which he will be able to play his favourite music. A generous tribute to his "quiet and efficient guidance" of the Institution over the years was paid by Mr Lundie, who also acknowledged with gratitude the services of J Wilson Hunter, the treasurer. 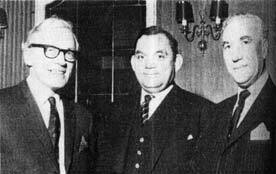 In the centre is John E Milne, with J M Martin and J R B Kean. 1971. The new vice-president of the Institution was Mr John E Milne, Eadie (Cairns) Ltd., and the new directors were Mr J R B Kean (Scottish and Newcastle) and Mr J M Martin (White Horse). 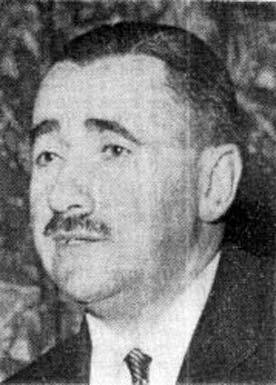 Treasurer Hunter, presenting the accounts, praised Mr Lundie for his efforts in soliciting donations, which during his year of office amounted to more than £4,000. During the year ending March 1, 1971, the Institution distributed £10,357 in pensions, donations and grants. A youger Mr Alexander Don. 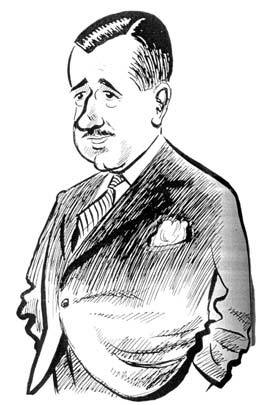 Alexander Don, Cartoon by Coia.